Our egress window cost estimate page provides industry price ranges for basement window egress projects. The window that will serve as the basement egress can be relatively simple as with a standard sized casement or can be a rather elaborate combination such as a larger fixed frame window in the center and two double hungs or casements on either side. Any basement that is used as a living space is required to have an emergency exit, which is called an egress. These emergency exits provide a way in and out to the basement in the case of a fire or other emergency. Every city or county will have slightly different requirements as to size, height from ground, etc. so homeowners will need to speak with several local contractors to make sure they fully understand the codes and details that apply to their basement project. 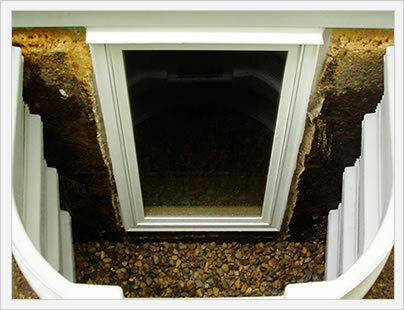 Egress windows are an integral part of a finished basement, which will increase the amount of square footage of a home and can provide some significant added value to worth of a home. 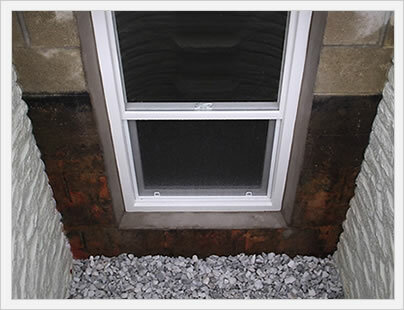 There are a number of steps that are typically required with an egress window beyond the simple replacement and installation of the window itself. The steps often include digging out the exterior area, landscaping the outside area or installing an exterior window well, cutting out the hole in the basement wall, framing the rough opening for the window and, finally, installing the window itself. The steps from above can be quite complicated and can be expensive, especially when you hire a professional and licensed contractor. However, it is extremely important to get everything done right the first time and this is no easy do it yourself project. For instance, cutting the wall in the basement can be a very tricky thing, especially if the wall has electrical and water lines down it. Hitting either of these will mean expensive and possibly time consuming repairs from a professional electrician and or plumber. While building code does vary from county to county, they should be pretty close to one another. Always consult with several contractors to make sure that you understand the code requirements before you start your basement egress project. There needs to be 5.7 square feet of space outside the window to allow an adult (or child) to climb out of the space on the outside of the window. The window itself can be placed no higher that 44" or around 3 and a half feet from the finished basement floor to allow a shorter individual to be able to reasonably crawl out. Finally, the window frame size must be large enough to let an adult escape without issue. Casement windows must be at least 20" by 24", while double hungs must be at least 36" by 60". There is going to be a huge price range for this type of project. 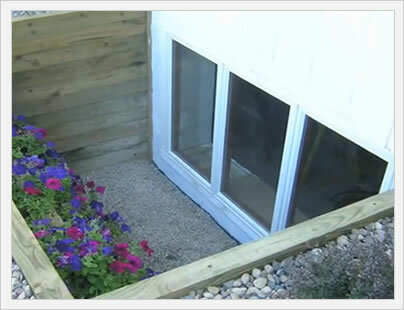 For simplicity sake, we are going to throw out $1000 to $5000 as the basic cost to add an egress window to your basement, although elaborate combination windows and exterior landscaping plans could certainly push the cost well above the $5000 mark. For do it yourselfers, expect the price range to be something like $500 to $2000 for the window and material cost. Again, adding a basement egress window is a complex project that only the most accomplished DIYers should attempt. The big question in terms of value added has to do with making sure you are adding an additional bedroom to the house. A finished basement can be a very attractive selling point to a potential buyer, either as a specific room for the family or as a stand alone rental space. Of course, converting an unfinished basement to a finished basement involves a lot more steps and costs than just adding the basement egress. If your basement is already finished but lacks the egress, then adding the egress will make this area usable and up to code, which from a cost perspective becomes a no brainier. One way to calculate the value added if you are adding a bedroom in the basement is to do a search on a site like zillow in your neighborhood to see the difference I price from a 3 bedroom to a 4 bedroom, for instance. 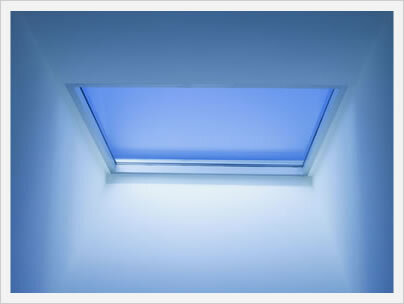 Any number of window styles can be used as an egress window, as long as they meet the building code requirements. The most popular option is a casement window because it can be smaller in size because almost the entire window opens, thereby providing more space through which to exit. 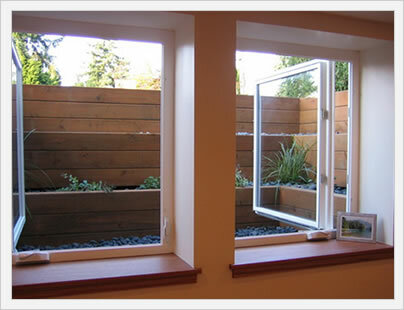 Horizontal sliders are also very popular, as well as double and single hung windows. Many homeowners choose to use larger combination window set ups. For instance, they may use a larger fixed frame window in the middle and two casements on either side. Notice what they did in this picture, two casements seaparated by an 8 inch piece of wall.